South Waikato Precision Engineering 2017 Ltd (SWPE) started in June 1997 with a small staff of 4. Today, SWPE employs over 30 people and the original building it started in, is now home to our CNC division. We at SWPE believe in offering quality, proficient services to all our customers, old and new alike. We believe in good work done right at a fair price. We enjoy meeting and getting to know our customers, discussing their needs and helping them to fulfil them. 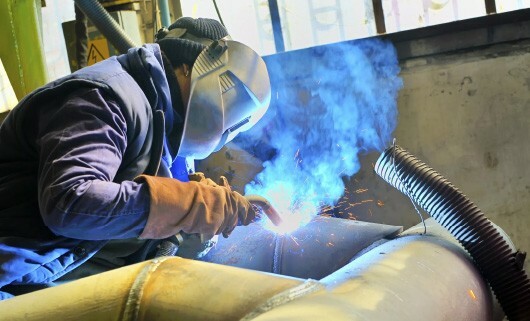 Although we have always been a breakdown and repair shop, a large part of our business is devoted to production parts. Among our major customers are Waratah NZ Ltd, but we also supply components to the forestry, transport, agricultural and beverage industries. 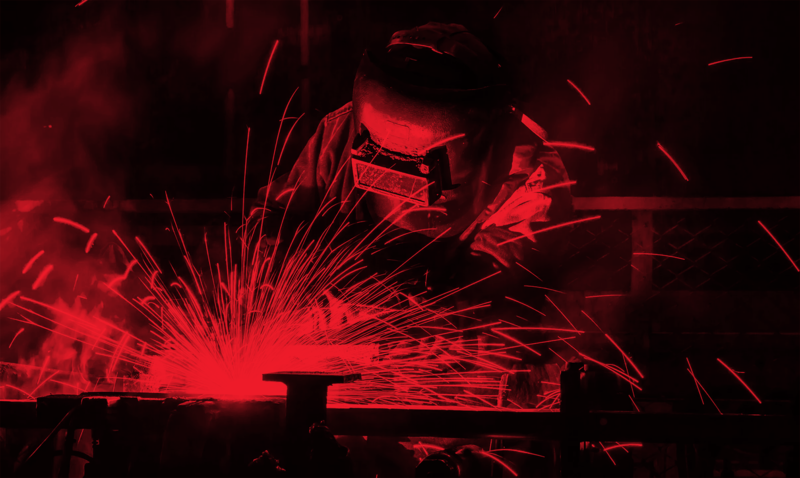 A large portion of the parts are manufactured in the CNC workshop, but there is also a dedicated team of welders who work solely on production items. We are constantly designing and developing new ideas, and have recently produced a fall block for the forestry sector. We are now experiencing steady sales of this. We believe we have a good team spirit at SWPE; staff are encouraged to help each other and though we have designated teams for different aspects of the company, we find it a great advantage that most workers are versatile and can transfer when a need arises. The future of SWPE looks exciting. Design and research are developing some interesting projects, and the continual strive for improvement has meant some team movement amongst staff and the opportunity to increase the challenges and achieve successful results all round.